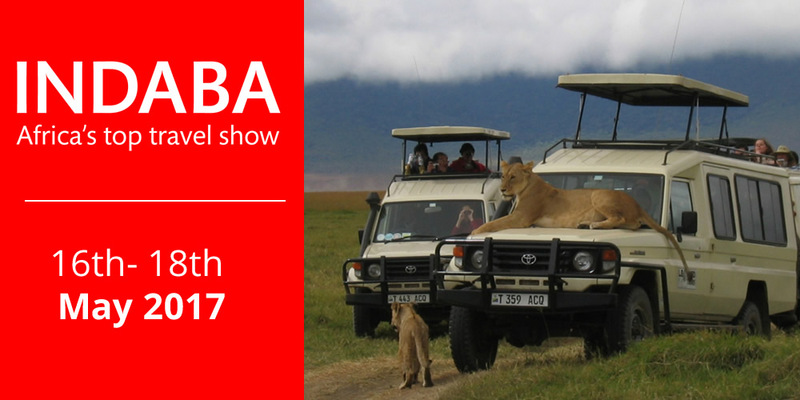 Leopard Tours will be exhibiting at the Indaba tourism trade fair in Durban, South Africa, from 16th to 18th May, 2017 inclusive, and we will be located at stand No. DEC2A06. The Managing Director, Mr Fazal, will be leading the Leopard Tours team at Indaba and we look forward to meeting with you at our private stand.